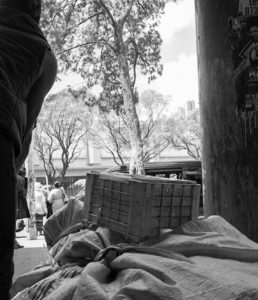 The Hope Exchange is a beacon of hope for the homeless people of Cape Town who find themselves destitute because of circumstances rather than choice. Not everyone has the blessing of a family or the privilege of a home. In their daily search for food and shelter they also live with the hope of finding purpose and a sustainable alternative to re-build broken lives. 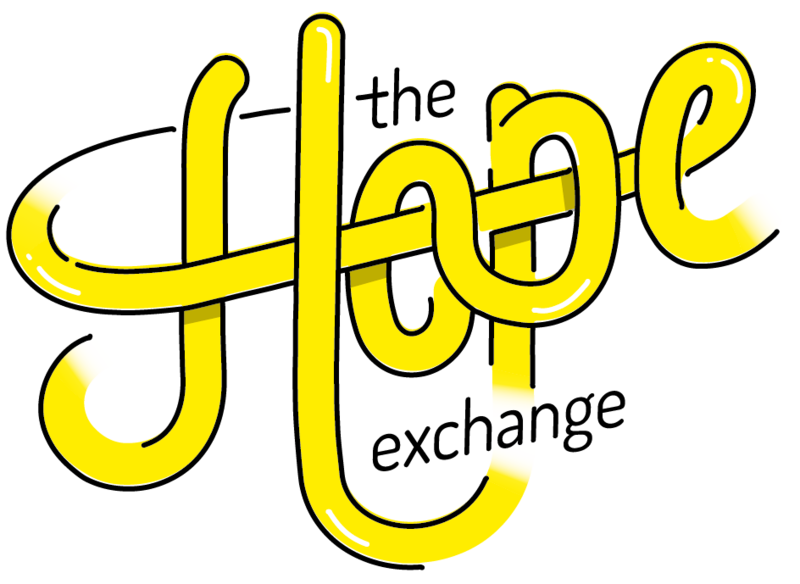 Hope starts with dignity and The Hope Exchange gives them the ability to be respected for who they are, to be acknowledged and not dismissed. We provide the homeless, our clients, the opportunity to wash, clean their clothes, get a meal, get clinic care and social support. Although these services are basic, it gives them the confidence to face the world with dignity in an effort to change their lives. General perception is that all people on the street choose to be there either through being unwilling to actively contribute to society, or because of making bad choices. Being homeless is not always a result of the person’s own doing. Very often, and without discrimination people are left destitute with no alternative than to find shelter on street corners and behind park benches. It is never up so us to judge because we don’t know the reason for their ill-fortune.